Please help us to raise much-needed funds to maintain our advice service in Leighton-Linslade. 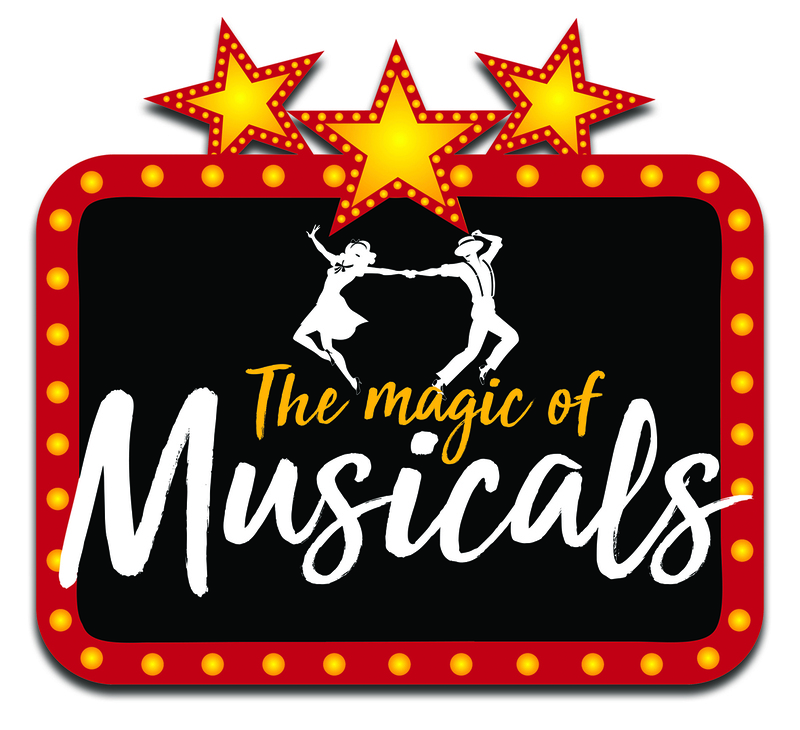 Join us for a celebration of music from popular musicals, featuring the Leighton-Linslade Gala Orchestra and the Grand Union Community Choir. Saturday 24th February 2018, 7.30pm (doors open at 7pm), All Saints Church, Leighton Buzzard. TICKETS FOR THIS EVENT ARE NOW SOLD OUT! Thank you for your support – we look forward to seeing you there! Get the latest news and updates in your news reader.